A group of students who attended Tougaloo College in the 1960's is being recognized for their contributions to the civil rights movement. 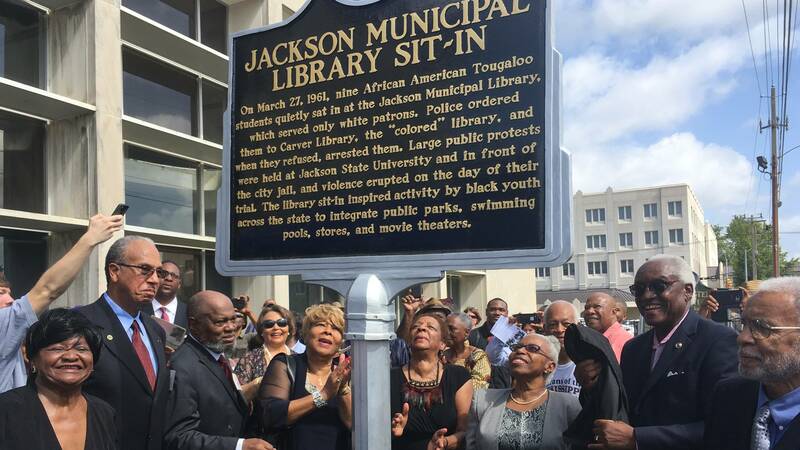 "Because of what you all did, we can never say enough thank you's, enough thank you's,"
Members of the Tougaloo Nine gather in front of the old Jackson Municipal Library for the ceremonial unveiling of a Freedom Trailer Marker in their honor. In 1961, they were students at Tougaloo College when they decided to stage a sit-in to protest Jim Crow segregation" They asked for books not available at the George Washington Carver Library; the one for "coloreds." Geraldine Edwards Hollis says it had to be done. "Because somebody had to do it and we decided that we were going to do it. We were not going to go to a lunch counter. We wanted to do something that had an impact on education because that's what we really wanted to stress," said Hollis. Alfred Cook, says they trained for non-violent resistance and sought help from NAACP leader Medgar Evers and Tougaloo College President Dr. A.D. Beittel, who was white. "Dr. Beittel said to us. 'My prayers are with you. I cannot speak publicly about this act,' " said Cook. The students spent three days in jail charged with breach of peace. 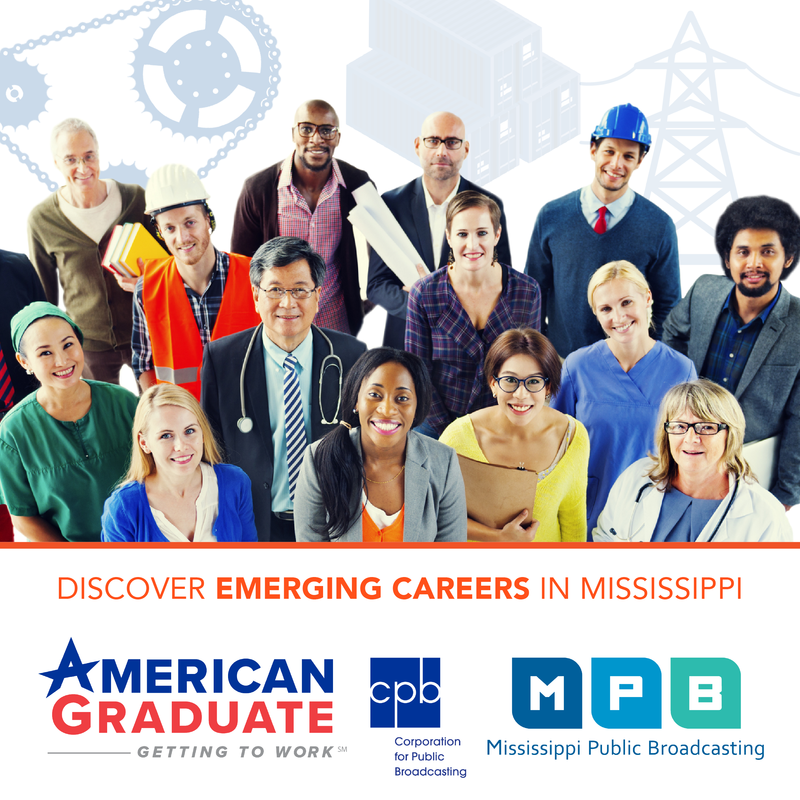 College officials advised them to leave Mississippi because of death threats. Fifty-six years later, they're here to be recognized for their contribution to civil rights. Patty Furr is with the Jackson Hinds Library System. "The America Library Magazine in June, featured the Tougaloo Nine as one of three sit-ins, that were key to desegregating all the southern libraries," said Furr. Furr began working on the commemoration after finding out the Tougaloo Nine felt overlooked by more celebrated civil rights events.